This is a walk-through of how we track and balance a Robinson R22 using Robinson's maintenance procedures. A detailed application note is available and can be requested by emailing us at sales@rpxtech.com. The tachometer is mounted on the rear of the mast. 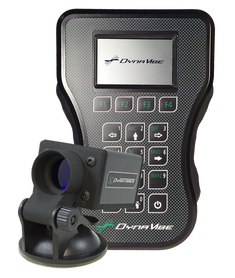 The DynaTrack, optical tracker, is mounted to the windscreen with a suction mount. 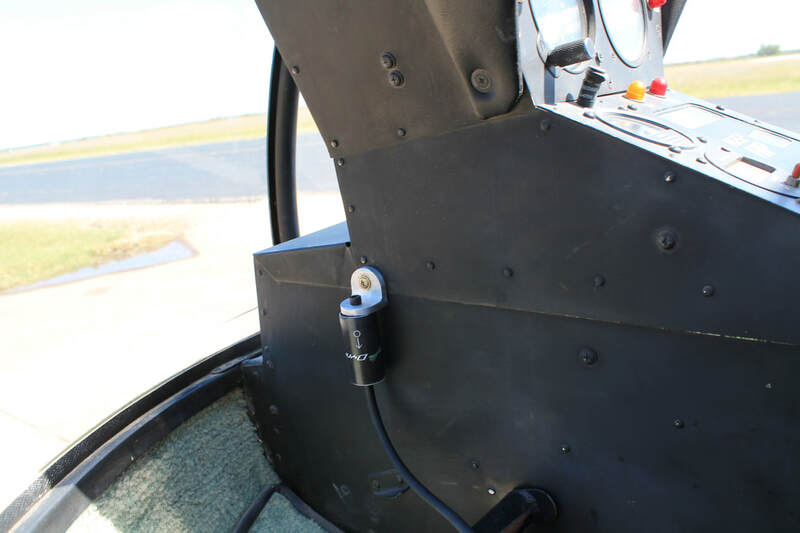 The accelerometer is mounted to the left of the R22's console, cable pointed down. Select "Robinson R22" from the DynaVibe's Rotorcraft Menu. Then aim the tracker at around 70% of the blade span. The span focal point is automatically measured and reported in the setup screen. Measure the initial track in a hover using the DynaTrack. 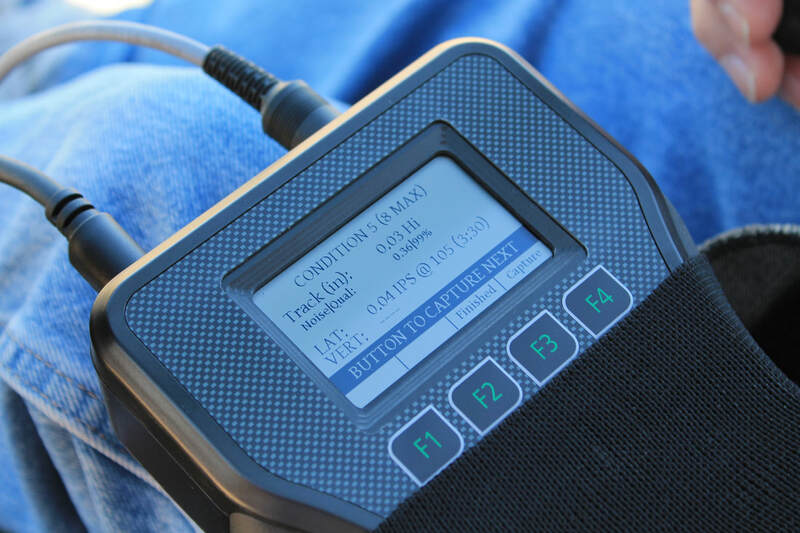 The DynaVibe will flash "BUTTON TO CAPTURE NEXT" when the system is ready to take a reading. Simply press the push-to-talk button to begin acquisition and hover until the acquisition cycle is complete. The DynaVibe will report the DynaTrack out-of track reading. 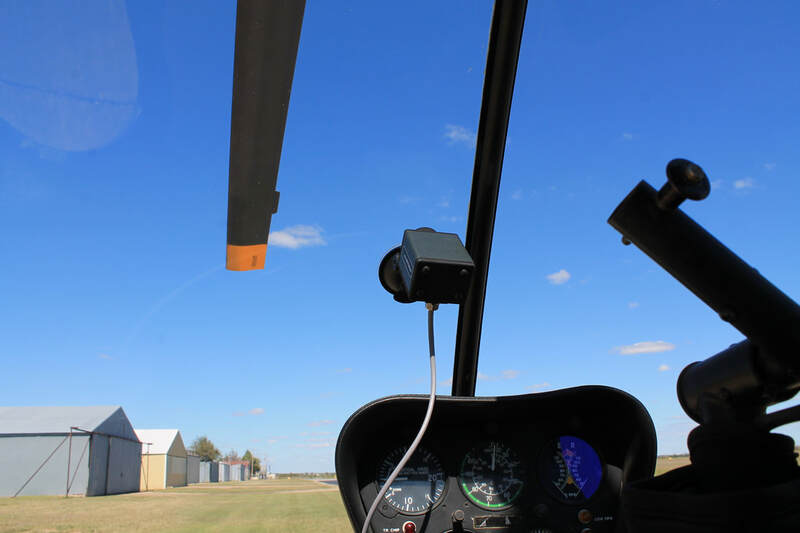 Adjust the track using pitch-link adjustments according to the Robinson R22 Maintenance Manual, Section 10-230 (1). ​Repeat until the blades track within 0.25 inches. The R22 setup information is built into the DynaVibe GX3's setup library which makes setup quick and easy. Once the initial track is verified, take vibration readings in a hover for initial balance. The DynaVibe will report the vibration magnitude in IPS, and the angle in degrees as well as clock angle. 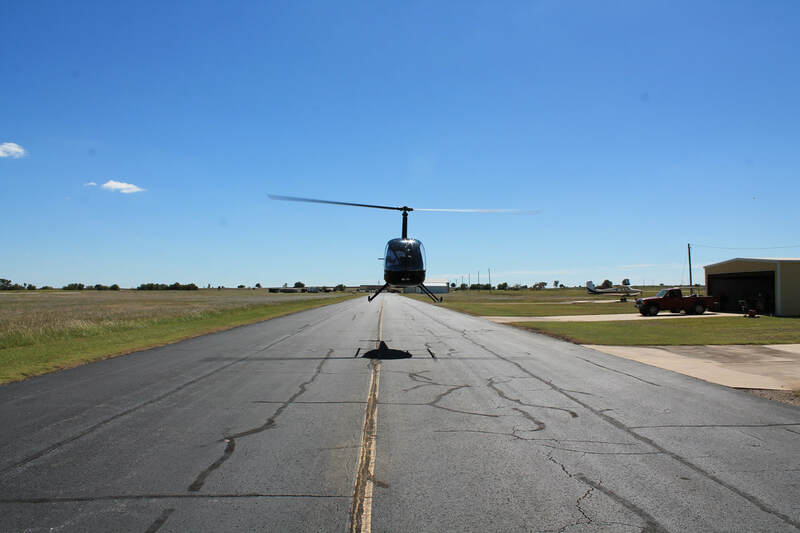 Using the "Main Rotor Track and Balance Chart" given in the R22 maintenance manual page 10.29, adjust span and chord arm weights to balance below 0.2 IPS. Acquire track data at 50, 60, 70, 80, 90, and 100 kts. Press the DynaVibe's remove-mounted Push-To-Talk button for each reading. The DynaVibe will store track and balance readings for up to 8 conditions per flight. Email us and ask for our Robinson R22 application note that details the R22 track and balance process using the DynaVibe and DynaTrack. All information herein and in our application notes are based on the Robinson Maintenance Manual listed below. In the event of any conflicting information, the Robinson Manual always supersedes all other information. 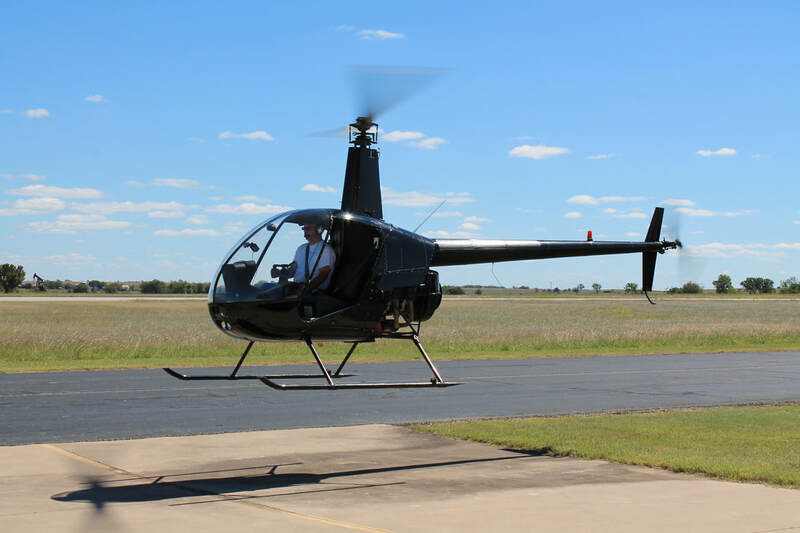 Robinson's R22 track and balance procedures can be found in chapter 10 of the maintenance manual which can be downloaded here. RPX technologies offers an application note that more fully describes the track and balance process using the DynaVibe GX3 and DynaTrack. 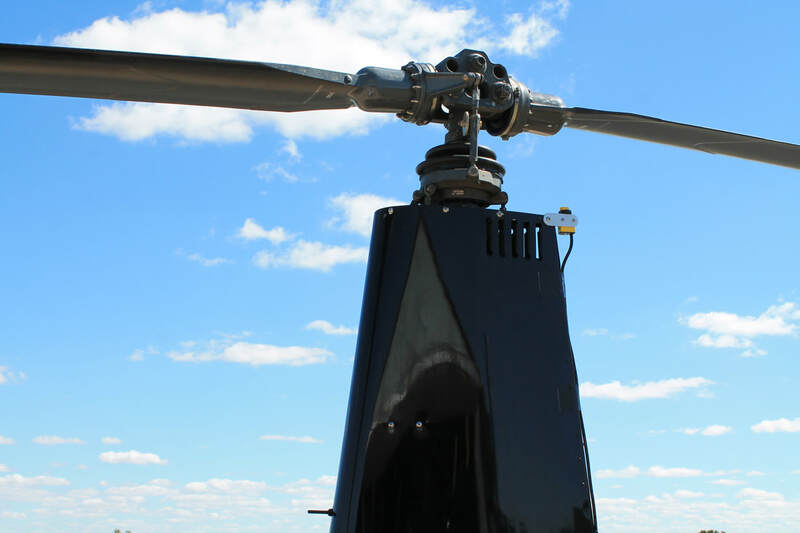 It also includes procedures to balance the tail rotor and cooling fan. The R22 application not is available for download upon request. Request your copy by emailing us at support@rpxtech.com. Learn More about the DynaVibe GX3 and DynaTrack accessory! The DynaVibe GX3 with DynaTrack accessory make a convenient, cost-effective tracking and balancing system for the Robinson R22 helicopter. What helicopters do we support? ​Information on this page is for reference only and does not replace, substitute for, or supersede official regulations or the aircraft manufacturer’s instructions. There are risks and hazards associated with modifications to aircraft and these modifications are potentially dangerous and could cause harm. RPX Technologies, Inc. assumes no liability, either express or implied, in the use of this procedure.